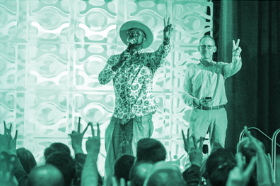 January Update: Our big user conference is coming — have you got your ticket? If you’re looking to grow your membership this year, or want to learn more about getting the most from Wild Apricot, we would love for you to join us at PersoniFest 2019. An inspirational keynote speech on pushing the envelope and maximizing your performance — click below to find out who our expert is. Early Bird tickets are on sale now until February 15 for only $99. After this date, the price will increase to $199. For the discount, use the code Apricot19. 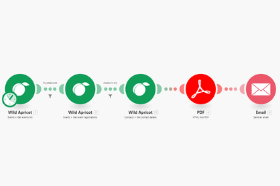 If you’ve ever wished you could connect Wild Apricot with other apps, or automate even more of your tasks, our new integration with Integromat could be the solution. 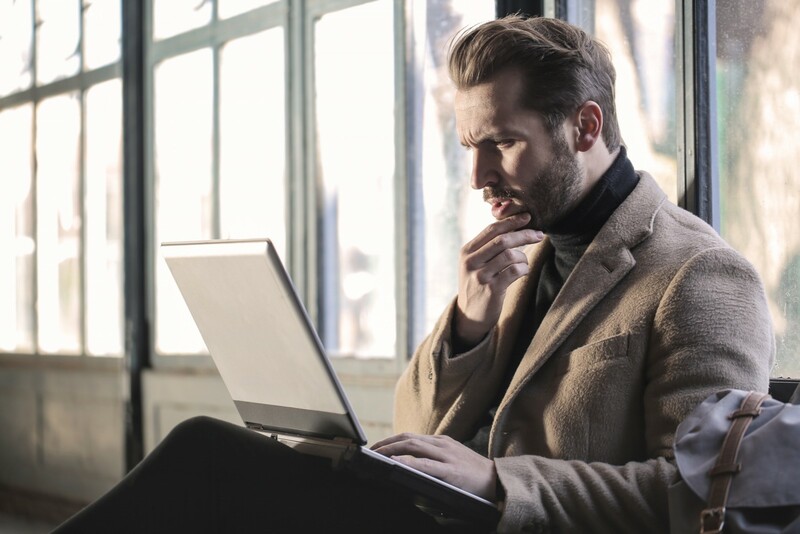 Get answers to some of the questions we’ve been asked most often this month, including troubleshooting images in emails and on mobile devices. Get your organization recognized for its success! Tell us your story, your achievements and solutions, and nominate your organization for a Persi Award. Want to help your organization see just how valuable your volunteers are? 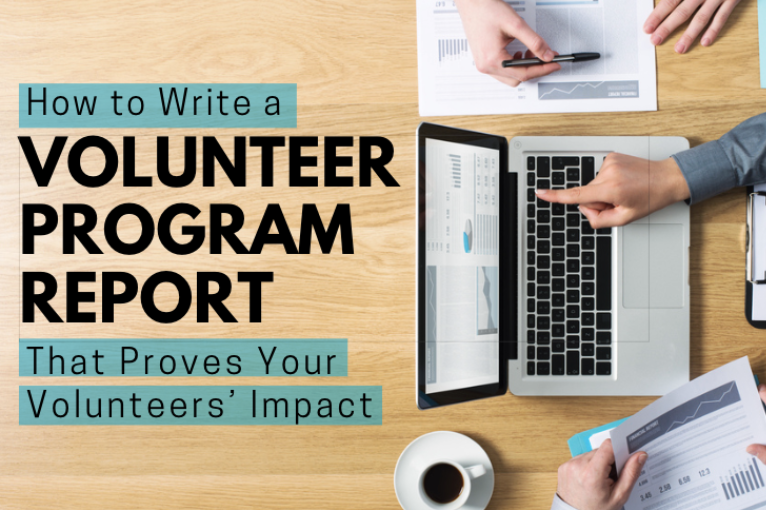 Elisa Kosarin, CVA, explains how to prepare a volunteer report that will prove their value. interested in the creative integration of structural engineering and architecture. click here to find out more about our partner network.